If you have a complexion that resembles the Sahara desert, you know all too well just how difficult it can be to find foundation that works with your particular skin type. 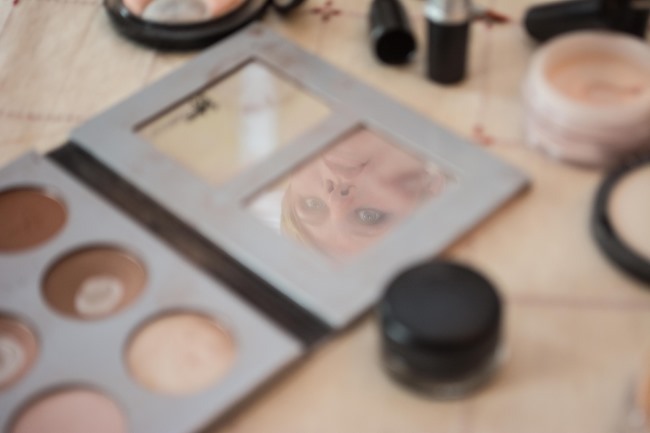 In an effort to help you find a foundation that eliminates the risk of that awful cake-face look for your wedding day, we’ve compiled this great guide that highlights some of the best formulas out there for dry skin. Perfect for helping you achieve that sought-after flawless finish. Exfoliating – As a part of your beauty routine and to minimize the appearance of dry skin, it’s essential to gently remove the dry flakes of dead skin cells that accumulate overnight. There are plenty of great exfoliating tools on the market, but you can also opt for keeping things simple and just use a washcloth to exfoliate your skin. Moisturizing – Foundations are not moisturizers, which is why you need to invest and use a good moisturizer on a daily basis. 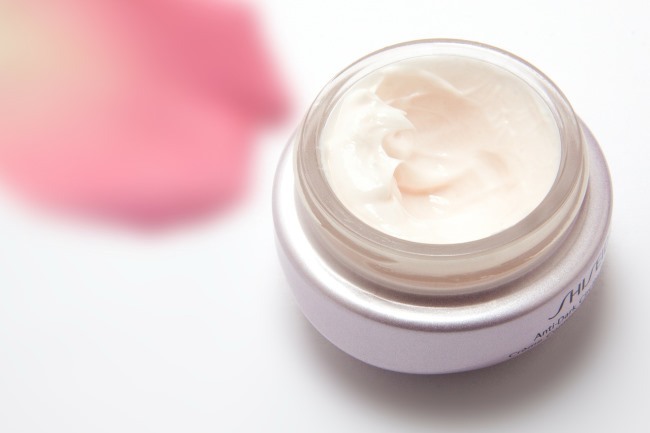 Before applying any foundation, make sure that hydrate your skin with non-petroleum based moisturizing lotion. Avoid Matte Formulas – Matte finish foundations are definite no-nos for women with dry skin. These formulations can make your skin appear even dryer, so instead of opting for ‘oil-control’ formulations, try using a foundation with a luminous or dewy finish to enhance your skin’s texture. Use Cream Based Products – If might be tempting, but if you have dry skin it’s best to stay as far away from powdered foundations as possible. That’s because they can increase the appearance of flakiness on the skin. For a more natural finish, stick to cream formulations that can be blended with beauty sponges. 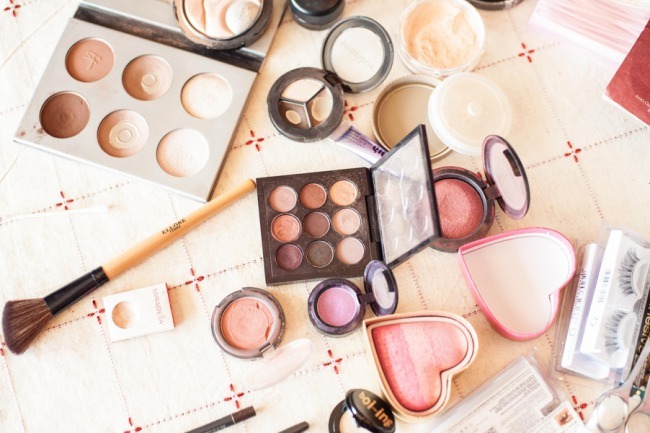 Use Proper Tools – You’ve probably heard about the importance of using tools (not your fingers) for applying makeup. However, it’s even more important for women with dry skin. By using proper sponges or brushes, you’ll be able to create a much more natural finish. Retinoids – Retinoids are great for treating skin conditions such as psoriasis, wrinkles, and acne, but it’s too harsh to be used on dry skin. People with dry complexions often suffer the side effects of retinoids in the form of skin irritations, which just adds to the preexisting problem. Benzoyl Peroxide – Whenever you see Benzoyl Peroxide as an ingredient of a foundation, you should avoid it as far as possible since it can cause side-effects such as itching, irritation, redness, and peeling. 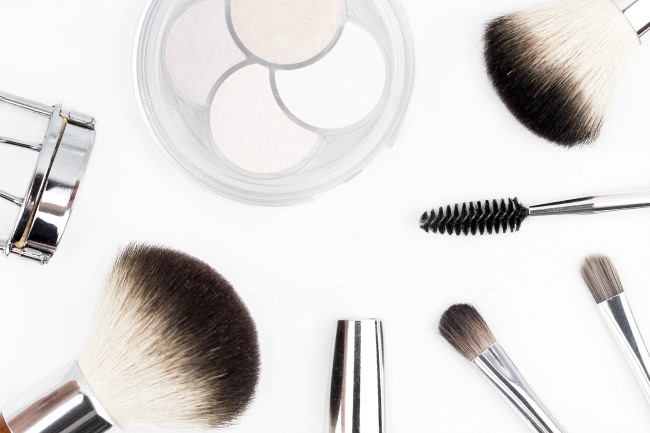 Alcohol – Most beauty products contain some form of alcohol, but if you have dry skin, it’s best to use thick, creamy foundations which don’t list alcohol as an ingredient until the end of the ingredient list. Salicylic Acid – If you have extremely dry skin, salicylic acid might actually worsen the problem. Make sure that the foundation you’re using has a very low percentage of salicylic acid in its formulation if you want to keep your skin from flaring up. Preservatives and Fragrances – Fragrances and preservatives are the leading cause of skin allergies, which is why women with dry skin need to avoid these ingredients as far as possible. We’ve rounded up five of the best foundations you can find on the market today, specially formulated for dry, flaky complexions. Have a look at our top picks to see which one of these might be the perfect fit for your skin. ​L’Oréal’s True Match Lumi is made with a range of ingredients that work hard to help improve the appearance of dry skin, and since it contains 40% water, it hydrates your skin all day long. We love the addition of Vitamins C and E, which help to improve skin tone and clarity. The brand’s Liquid Light Technology means this formulation gives you that much-desired luminous glow. We think it’s the best drugstore foundation for dry skin. ​​A luxuriously creamy texture, Armani’s Maestro foundation is the perfect high-end formulation for dry skin. We love how easily this foundation is to apply and blend, and thanks to the light matte finish of the foundation, it offers the perfect soft glow finish once applied. Bonus: SPF 15 integrated into the formula. ​Quite possibly the best ​high-end foundation for dry skin. MAC Cosmetic’s Face and Body Foundation doesn’t only offer full coverage, but it’s also super conditioning — an ideal option for women with dry complexions. We love the fact that this foundation is buildable for superior coverage, and the fact that it has a sheer finish. Since this foundation is long-wearing and water resistant, it’s ideal for all-day wear. ​Best ​​full coverage foundation for dry skin? ​Fragrance-free and non-comedogenic, tested against allergies and safe for even the most sensitive of skin types, Vichy’s Dermafinish foundation is available in four different shades and provides high-coverage. With the ability to last up to 16 hours and with added SPF 30, we reckon this might be one of the very best foundations ever for women with dry and sensitive skin. ​Formulated with gold and green pigments, the NARS All Day Luminous Weightless Foundation helps to manipulate how light reflects off the surface of your skin, which hides away pores and improves the skin’s luminosity. This long-wearing foundation lasts up to 16 hours, provides full coverage, feels as light as air when applied, and still works extra hard at moisturizing the skin. ​Thanks for stopping by Love & Lavender, we hope you were able to find a suitable foundation for your dry skin woes. ​Look amazing on your wedding day, and all the other days after!